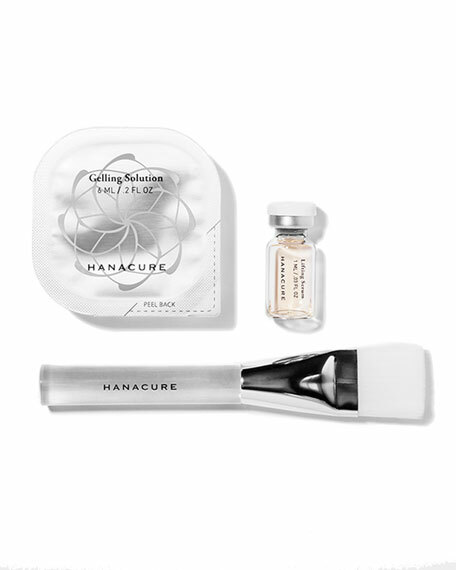 Inspired by the lotus flower, blossoming anew each dawn, skin is reborn with Hanacure's All-In-One Facial. Equipped with CO2 OctoLift, this All-In-One Facial is designed to fight the most common skin concerns with innovative age-defying technology. 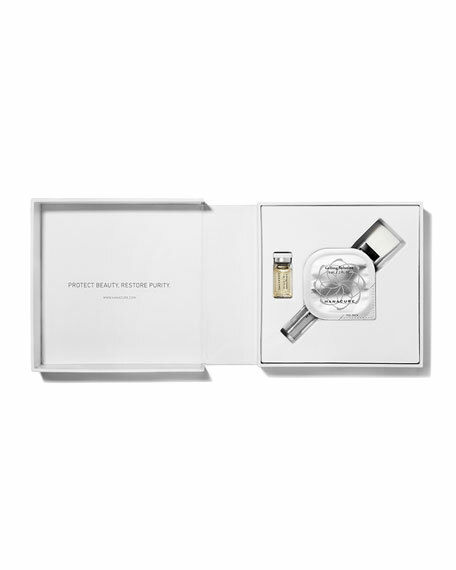 By removing impurities, the skin is reinvigorated to look more firm and lifted, smoother and evenly toned, for a visibly younger appearance. See your skin bloom with a radiantly youthful glow.